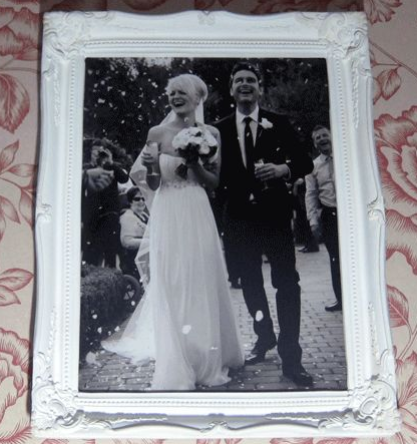 Using your artwork or illustrations we provide you with a digital print for your picture frame. Print will be cut to size and rolled and packed in a postal tube. Needs to be created 16"High x 12" wide to our template. 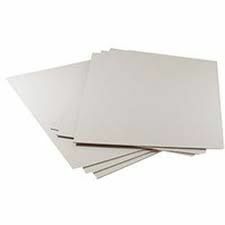 Rectangle Frame Backing Board 16" x 12"